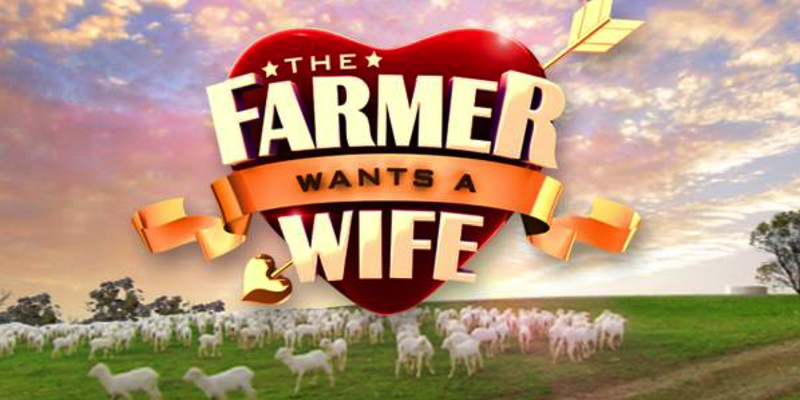 Nine’s returning series The Farmer Wants a Wife will return to the channel on February 1 at 8:45 pm with new host Sam McClymont. 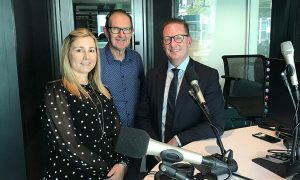 Six farmers have joined the quest to look for love on the show, which was produced by FremantleMedia Australia. One of the hopefuls, Farmer Lachie, was a contestant on the first season of Married At First Sight Australia last year. Strong-willed and driven, Adam has worked hard to get himself to a position where he can buy his farm and now he’d like to share it with someone. Prioritising the remote family business has meant no time for love for this eco-oyster farmer. This straight-up rough diamond would love a real woman who can crack open a tinnie around a campfire. This old-fashioned cowboy longs for a lady who’s comfortable mucking in or wearing heels for a night out. He failed to find love through Married At First Sight – but will Cupid strike this time around? This heir to a cattle station feels the pressure to build the business and find a best friend to share it with. In her first television presenting role, Sam McClymont of Australia’s number one country music group, The McClymonts, will guide the six lovelorn farmers on their quest to find a wife. The show so far boasts of producing eight marriages, three long-term relationships, and “recently notched up baby number 10”.